A City of Refuge – Cities of refuge in the Bible were designated places where someone who had accidentally done wrong could go to escape and could safely wait until trial. The church serves the same purpose, it is a refuge for you and I, sinners, to go to and be protected from the avenger of blood, to avoid making the payment of sin ourselves and take on God as our Lord and Savior. A Logo design was created, to reflect strong, minority based people overcoming barriers, stepping up and striving for something more. 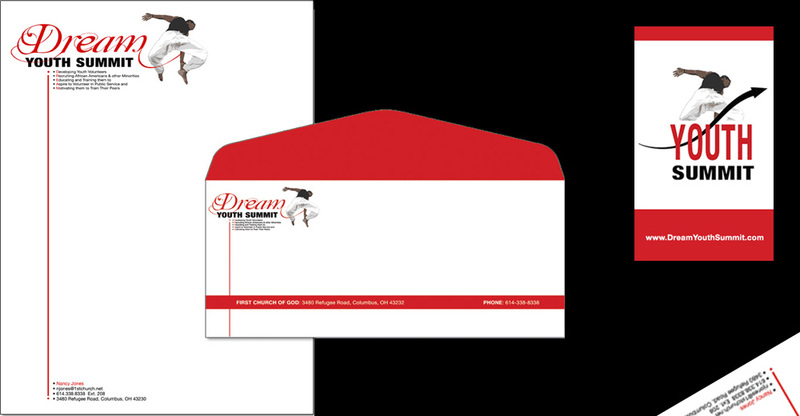 A Corporate Branding package comprising: Business Stationery (Letterhead and Envelopes) were put together. 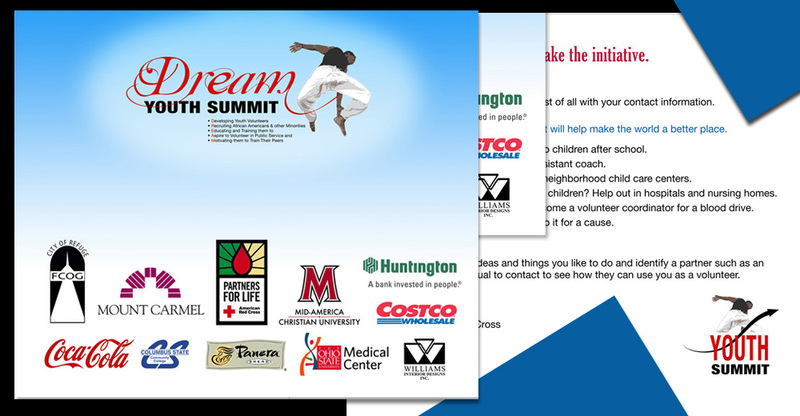 Marketing Materials including a 20 page promotional Booklet was created.